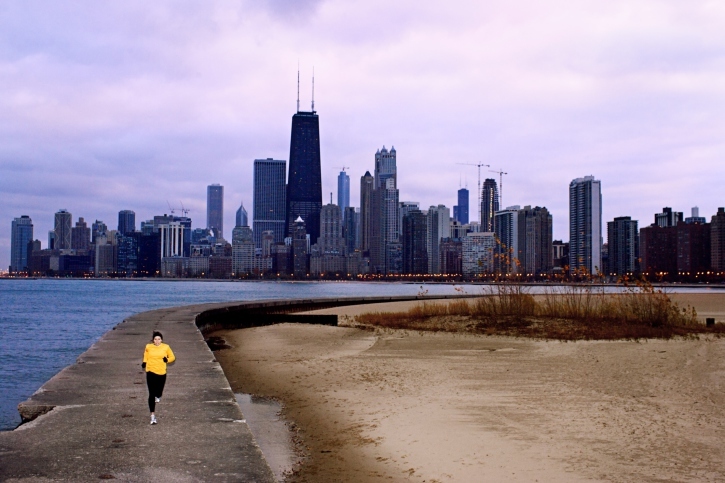 So you’re racing a marathon this fall. That means you’re heading into your last long runs before your taper, and your last few chances to go long and test-run your gear and fuelling before the big day. 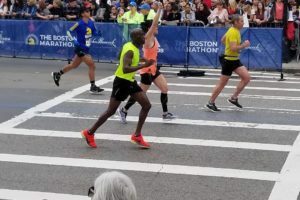 And if you haven’t heard it before, hear it now: the cardinal rule of the marathon is “nothing new on race day.” You must do your experimenting well before your target race to avoid risking unpleasant surprises. It could be something as simple as trying a chewable instead of a gel, only to find that one gives you an urgent need for a bathroom where the other never has. It’s this kind of thing that comes without serious consequences during training, but can mean the difference between a goal successfully achieved (a personal best, or a Boston qualifier, for example) and disappointment. If your training has been compromised, whether by illness, or travel, or any of the myriad other things that can mess up your training, then by all means make your final long run a quality one. But generally speaking, if you’ve been consistent in your training, you want your final long run to be as relaxed, steady and enjoyable as possible.